Cousin Matt - "Second Heart"
Lately, my submissions have gotten better and some really solid tunes are filtering through. 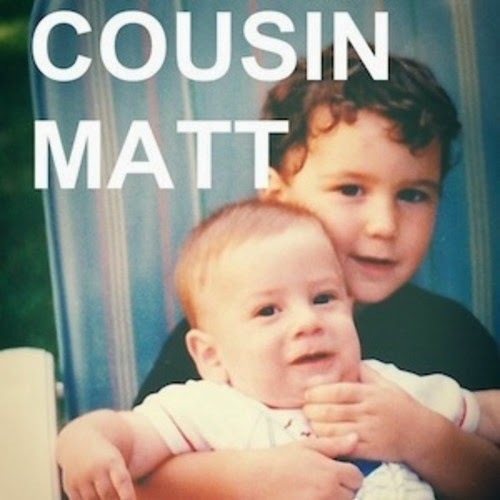 The latest that I was digging was from a Brooklyn/Atlanta based duo called Cousin Matt. The pair makes some soulful pop music that blends in some R&B. The newest song, "Second Heart" features a pretty upbeat, but mellow instrumental that has a sing-along chorus. The vocals are silky, but there are some seriously nice high notes that are hit. You can stream and get a download for free below.